NEW YORK (August 23, 2018) – FlightSafety International and HAITE Aviation Safety and Training Pte. 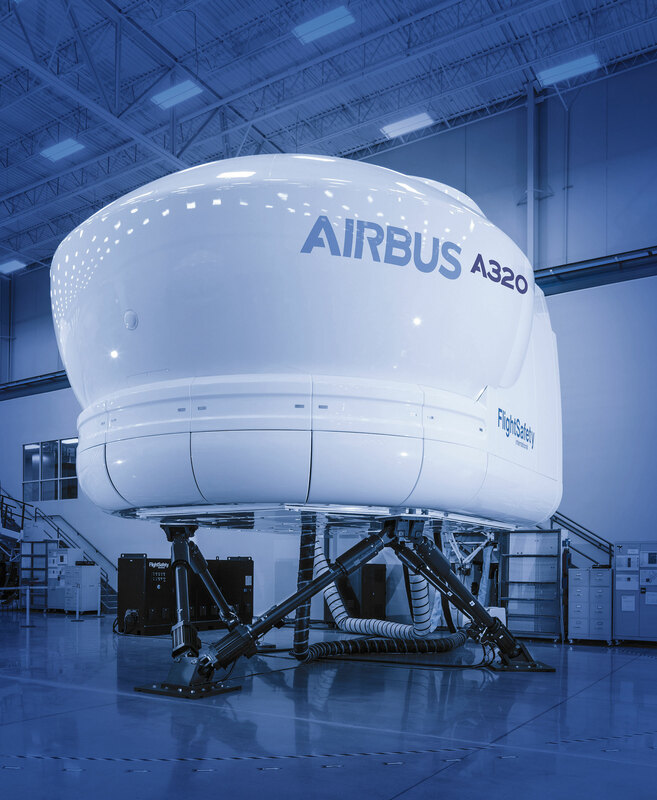 Ltd. have signed an agreement for the purchase of a full flight simulator for the Airbus A320. The simulator will replicate both the CEO and NEO versions of the A320 aircraft. The FlightSafety FS1000 simulator will be qualified to Level D and enter service at the Aviation Safety and Training Center in Singapore in January 2019.